A night of salsa dancing with the Grammy Award-winning Pacific Mambo Orchestra. Huge dance floor at the Empress Theater in Vallejo. 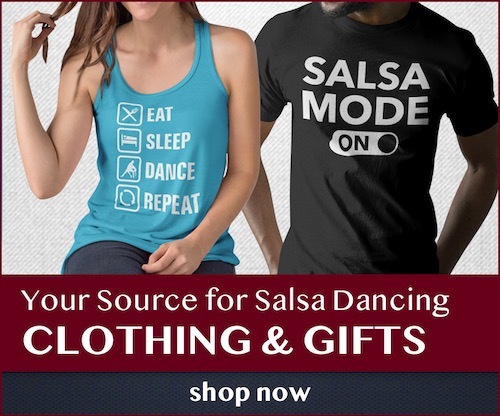 Salsa Dancer Group Discount: buy 4 or more tickets and get $10 off per ticket! Good for any group or party of 4 or more – discount is applied automatically during checkout.